The battle against Ebola in Congo is failing because ordinary people do not trust health workers and an overly militarized response is alienating patients and families, Doctors Without Borders said on Thursday. The battle against Ebola in Congo is failing because ordinary people do not trust health workers and an overly militarized response is alienating patients and families, says the head of Doctors Without Borders (also called Médecins Sans Frontières). 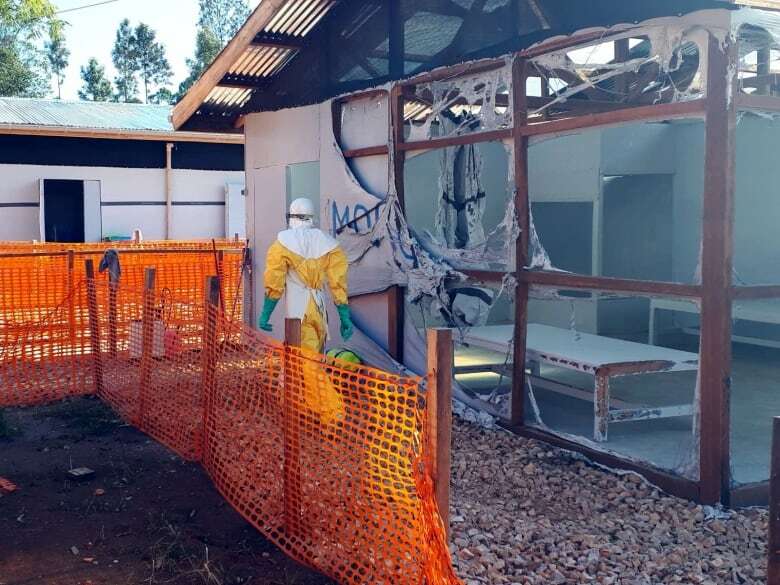 Two of the medical aid group's facilities at the focal point of the epidemic were recently attacked by unidentified assailants. Three Canadians — one doctor and two nurses — were working in those centres but are safe. Dr. Joanne Liu, a Canadian who is the international president of Doctors Without Borders, said the outbreak would not be beaten unless the community trusted the authorities and were treated humanely. Ebola responders have increasingly been seen as the enemy, with more than 30 attacks and incidents against the Ebola response in the past month alone, she said. Villagers have seen fleets of cars racing to pick up a single sick person and vast amounts of money pouring in. Some were instructed to wash their hands but had no soap to do so, Liu said. "They see their relatives sprayed with chlorine and wrapped in plastic bags, buried without ceremony. Then they see their possessions burned," she said. "There is a lot of militarization of the Ebola response," she said. "Using police to force people into complying with health measures is not only unethical, it's totally counterproductive. The communities are not the enemy." Involvement of security and police forces merely deepen suspicions that Ebola is being used as a political tool, she said. A spokesperson for Congo's health ministry said there appeared to be confusion about the security forces' role. 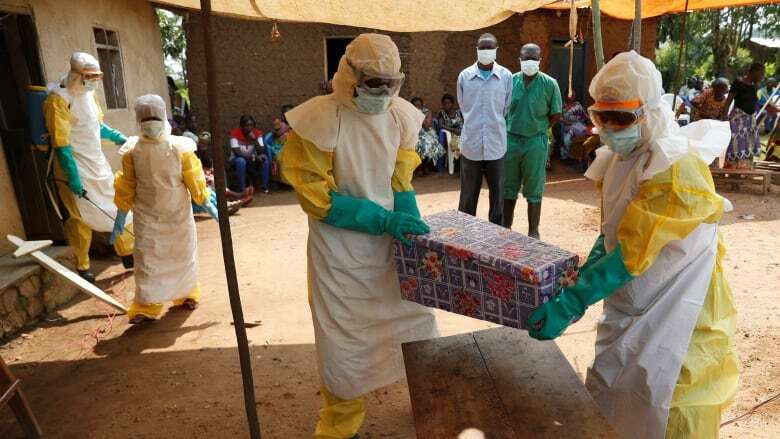 "The police and the army are not involved in Ebola response activities and their role has never been to enforce sanitary measures," Jessica Ilunga said. The Interior Ministry has been asked to guarantee security, as it is unacceptable for health officials to be threatened and attacked, or for the threat of violence to stop families from burying their loved ones in a dignified and safe manner, she said. Doctors Without Borders was insisting on security before it returned to its damaged facilities, Ilunga said. Local officials, unlike international staffers, did not have the privilege of being evacuated for security reasons, she said. Liu said there are signs the Ebola outbreak in Congo — the second worst in the world's history — was not being brought under control. Forty per cent of deaths were outside medical centres, meaning patients had not sought care, and 35 per cent of new patients were not linked to existing cases, meaning the spread of the disease was not being tracked. "Ebola still has the upper hand," Liu said. The outbreak has killed at least 569 people and there are 907 confirmed and probable cases, according to the World Health Organization. Health workers treating patients in the current epidemic have had far more tools at their disposal than they did back in 2014-2016 when more than 11,000 people died of Ebola in West Africa. This time around 80,000 people have been vaccinated against the disease.